Release Train 12/19/18 | CommentSold Help Center! In this week's product update we've focused primarily on platform quality. This includes bug fixes and high impact features! There are plenty of cases where most shops would need to change an order from shipping to local pickup. Until now you would need to contact support to do this. Here's how it works! Choose an order from the Orders tab and click View Products. Once open you'll see a button that will allow you to switch the order from local pickup to shipping and back. If you switch the order to Local Pickup and have multiple locations you'll be able to choose which location they want to pickup at! Product with 1 variant and no size/color can still be used. If there are multiple variants in a product, at least one of them must contain a size or color. If there's a single variant in a product, it does not have to have a size or color. Selections must have at least 2 products in length. The size/color of a product's variants must not be the same as the live identifier. When a product is on sale we've made it so the sale price will display on the account page. In the past customers would become confused if the item that was on sale in their cart, was no longer on sale when removed. They should now see that i's on sale consistently and increase purchases. You can copy the product description by opening the details menu of a product in /Admin/Products and clicking Copy Text. In the past the text you copied did not include the sale price when a product is on sale so you would have to manually add it. This is now added automatically. 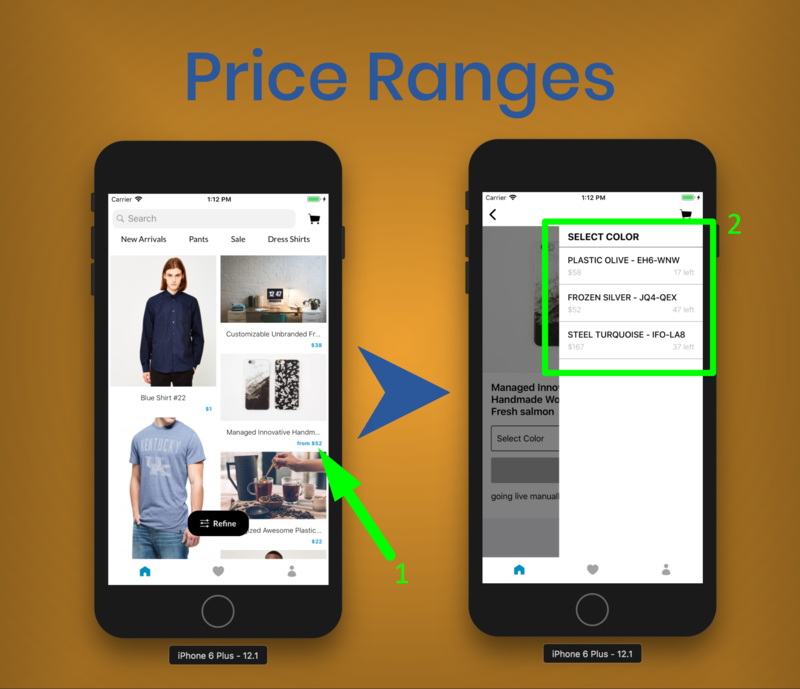 When the variants of a product have a range of prices the mobile app will now say "from $52" as an example. It will display the lowest price. If all of your variants are the same price they will display how they always have. 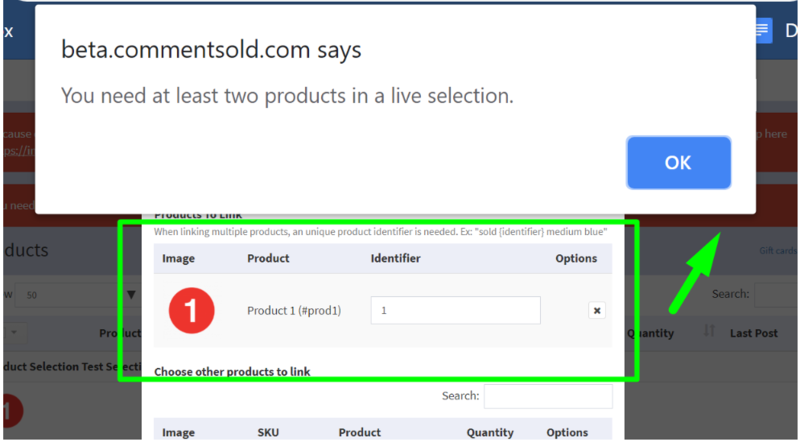 In the past, when you left the product list on mobile to view a product and reentered the product list you would not be in the same scroll position. This has been fixed and you should now be in the correct position. Avalara: We've completed a lot more of this integration and have a bit more to go. We'll roll this out for testing as soon as it's ready. Combined Barcodes: This week we fixed quite a few bugs on this feature. We're a bit closer to rolling this out to everyone. Let me know if this RT post was helpful to you! 😃 = Very helpful! I like knowing what's new!